Tamil Nadu, already earning a notorious tag for its efforts to put down dissent especially against the BJP, blotted its copybook further with the arrest of a 28-year-old research scholar from Canada, Lois Sofia, for shouting, “down with Modi, BJP-RSS fascist government,” towards the end of a Chennai-Thoothukudi flight when TN BJP president Tamilisai Soundarajan crossed her. Soon after the plane landed at Thoothukudi, Tamilisai confronted the woman researcher and demanded an apology from her. When Sofia refused, allegedly on the ground of freedom of expression, Tamilisai lodged a complaint with the airport authorities. Sofia was promptly arrested and remanded to 15 days custody but was later admitted to the government general hospital in Thoothukudi on account of her ill health. Sofia was subsequently granted bail by a Thoothukudi court. The arrest of the woman and the subsequent bail order, and Tamilisai ’s complaint against her went viral, with most comments directed against the Tamil Nadu government, police and the BJP for attempts to crush dissent in the State. Sofia, a research scholar in Canada, was travelling with her parents on the Chennai-Thoothukudi flight. Tamilisai was on the same flight. Sofia allegedly shouted the slogan when the BJP leader, seated in the front row, came near her to take her bag. Sofia has been charged with creating “public nuisance” and “attempt to cause alarm”. The police have charged her with Indian Penal Code sections pertaining to public nuisance, public mischief, and exhorting the armed forces to mutiny, the Tamil Nadu Police Act and the Code of Criminal Procedure. The student’s father AA Sami, a retired government officer, has also filed a police complaint against the Tamil Nadu BJP chief and a few others for “criminal intimidation”. Sami said he and his wife had received their daughter at the Chennai airport and were flying with her to Thoothukudi. When they arrived at Thoothukudi, his daughter was surrounded by men and abuses were thrown at her, Sami said. The family was reportedly kept in a room for safety. Sofia, a writer and a mathematician, had earlier participated in campaigns against the Sterlite Copper Plant in Thoothukudi and the Chennai-Salem eight lane expressway. Shortly after, an FIR was filed under IPC sections 290 (public nuisance in cases not otherwise provided for) and 505 (statements conducing to public mischief). Sofia’s remand itself was “under IPC Section 290 and 75 (1) of the Tamil Nadu City Police Act,” said Athisayakumar. M.Vetriselvan, a lawyer and an environmental activist, also pointed out that “Sofia’s case cannot be seen in isolation. It is part of the larger problem of the Hindutvaisation of our administrative forces,” he said. Film director Bharathiraja criticised Tamilisai for complaining against Sofia, leading to her arrest. 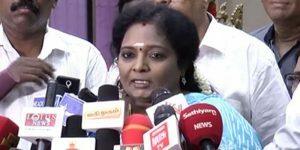 TTV Dhinakaran, leader of AMMK, said Tamilisai had acted in an immature manner. 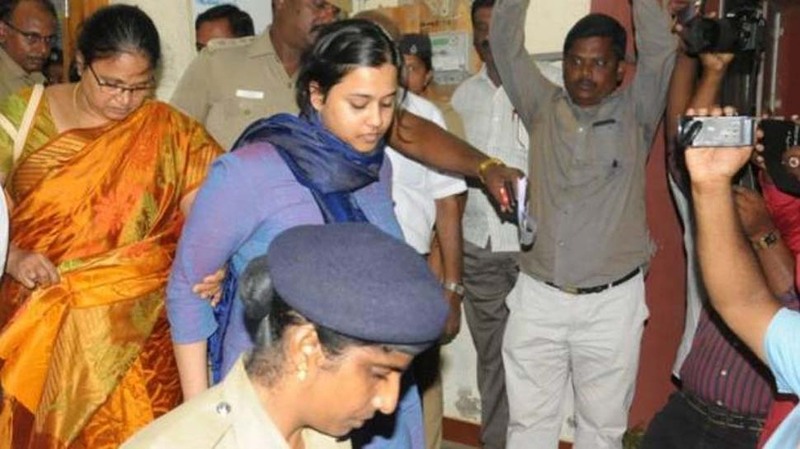 With her detention, Sofia joins the list of activists from Tamil Nadu who have been penalized for raising their voice against issues facing the State and the country. Supreme Court ruling on dowry: Empowers women or opens the doors to harassment of men? 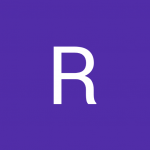 This topic contains 0 replies, has 1 voice, and was last updated by Rangaraj 7 months, 3 weeks ago.